Happy early Mardi Gras, everyone! My blog wanted to join in on the festivities and prove that she can bead toss with the best of them. 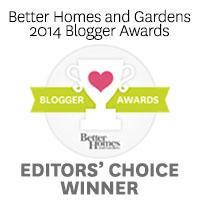 And...drum roll...finally, after two years, its url will match the title! Exciting, yes? It was for me. When I started blogging I didn't know what a url meant so I just used the first thing that came to mind. Needless to say, I've learned a lot these past two years. Sometimes you really need a doughnut. There's something alluring about their soft, airy centers and greasy-crisp edges...especially when it's drenched in sweet buttermilk glaze. If you didn't know any better (and who does while their eating anything fried) you would think that you had just consumed, what surely must have been, a deep-fried cloud. Maybe that's why we convince ourselves that it's perfectly normal to eat more than one, or three. Dissolve yeast in warm water in a large bowl (test with your wrist to be sure it's not too hot). Whisk well, set aside, and allow it to rest for 5 minutes. In a large bowl, combine the buttermilk, melted shortening, sugar and 1 1/2 cups of the flour, baking powder and salt. Mix well. Add just enough of the remaining flour to make a soft dough. Turn dough onto a floured surface and knead several times until all the streaks of flour are gone. It should be almost elastic in consistency. Heat 2-3 inches of oil to 375°F. Drop in 4 or 5 doughnuts at a time. Cook about 2 minutes or until lightly golden in color, turning once. 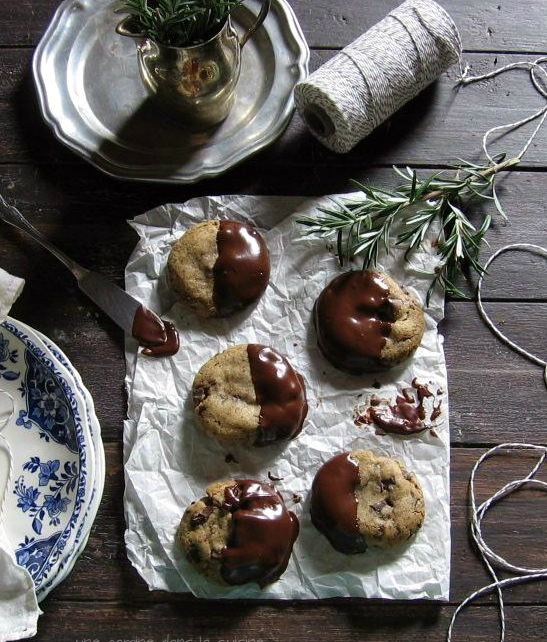 In a wide, shallow bowl, combine the confectioners sugar with the buttermilk, stir until smooth. 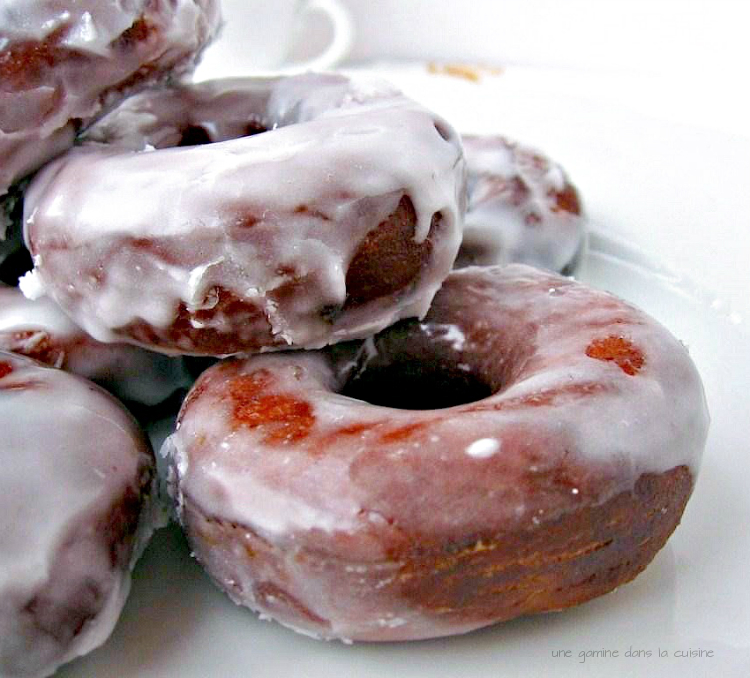 Dip each doughnut and doughnut hole into the glaze while they're still warm, let the excess glaze to drip off. Cool on wire rack or serve warm. Makes about 12 doughnuts and doughnut holes. Those doughnuts are beautiful and must taste extremely good! Whew, those look amazing! I have yet to try out making donuts for fear of the whole oil thing, but I think I might have to push aside my worries after this post! Your doughnuts look gorgeous! Like Jess, I'm a little afraid of the oil, but yours look so lovely I'm tempted to try anyway. Congratulations on the new address; it seemed to update immediately on my sidebar. THis is perfection, that glaze needs to jump on out of my laptop. I am such a sucker for donuts. Sigh. I'm new to your blog - loving it, by the way! What a great layout (not to mention beautiful food). Love the new look! And these donuts look fantastic...a donut with super strong black coffee is one of my favorite things ever! I've never made them myself, but so many bloggers have posted recipes I may have to try this for myself! Everything looks amazing! Congratulations on your new address! I got your post in my inbox as usual, so it seems to be going smoothly so far. Oh, and those doughnuts look eye-poppingly delicious, and like they want to jump right off the screen. 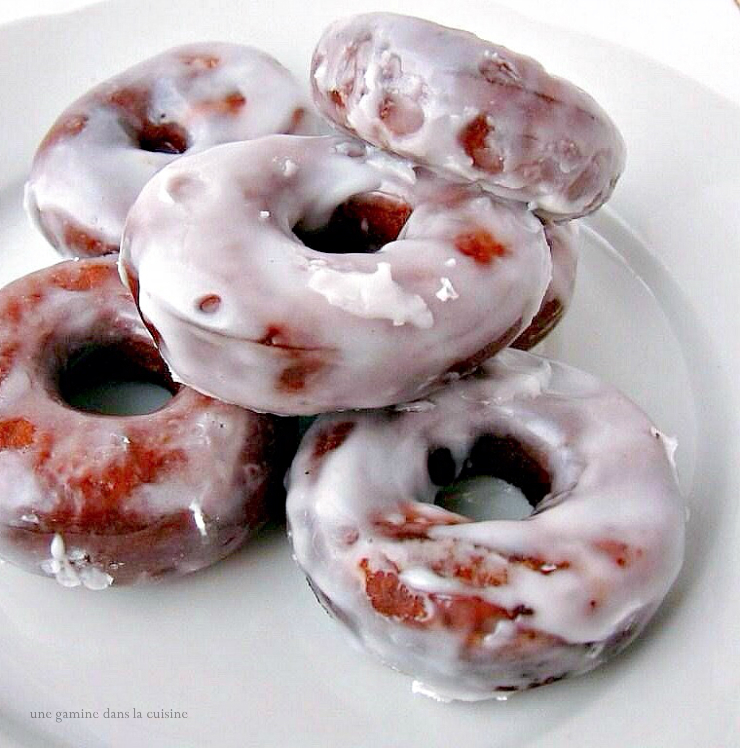 I've never had a buttermilk glaze, but I have a mad craving for some doughnuts right about now. These look absolutely amazing. I really want some doughnuts for dinner now. These look AMAZING!!! I could go for one (or two or three) right now. Love the new look and I want one of each of the goodies in the header. I also want several doughnuts. They are beautiful. Oh my. Home-made donuts are among the most dangerous items know to man! Yours certainly look dangerous and delicious. YUMMMM! fantastic. both your creation and your matching name :) i have yet to foray into doughnut territory, but when i do, this recipe will be on my mind. Congrats on your own url! It makes such a difference! These doughnuts had me stopped in my tracks - my grandmother made buttermilk doughnuts and holes exactly like this and I never got her recipe. I am not a doughnut fan, except for hers! Thank you so much for taking me back to her stove in the afternoon, sputtering oil in a hot humid kitchen filled with the aroma of homemade and a truckload of grandma love.! 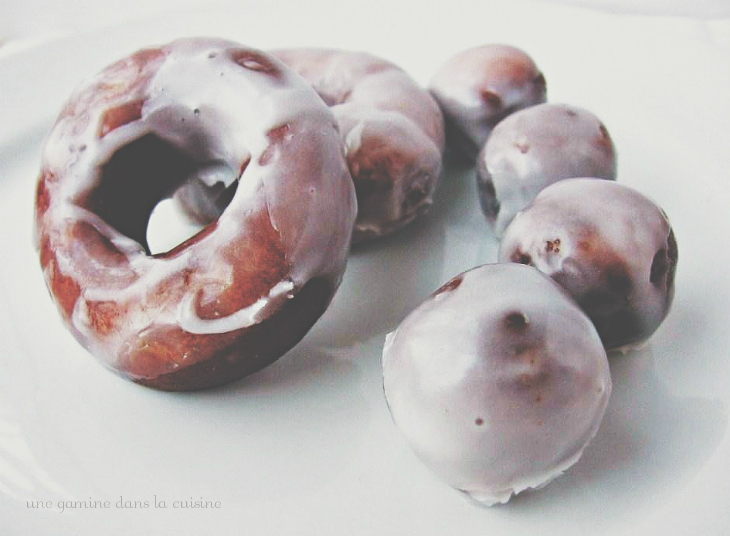 These doughnuts look delicious, I've always wanted to make some.